Which chefs will compete in Great British Menu 2019? 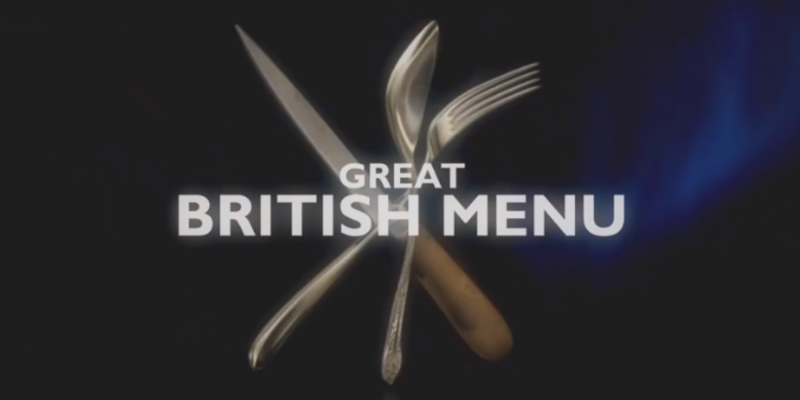 Great British Menu 2019 returns to BBC2 this Summer as the Great British Menu chefs battle to show off their culinary skills and recipes at a banquet celebrating..... we're not allowed to say yet! Which chefs took part in Great British Menu 2018? Keep your eyes on The Staff Canteen for the latest Great British Menu 2019 news, interviews with the competing chefs, recipes for their dishes and our blog.